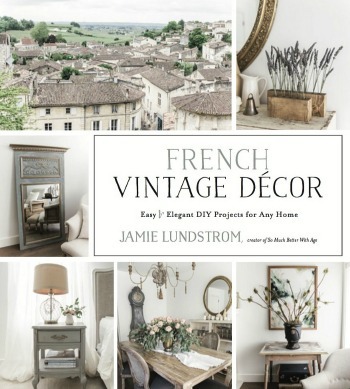 2 More Days until French Vintage Decor is Released! 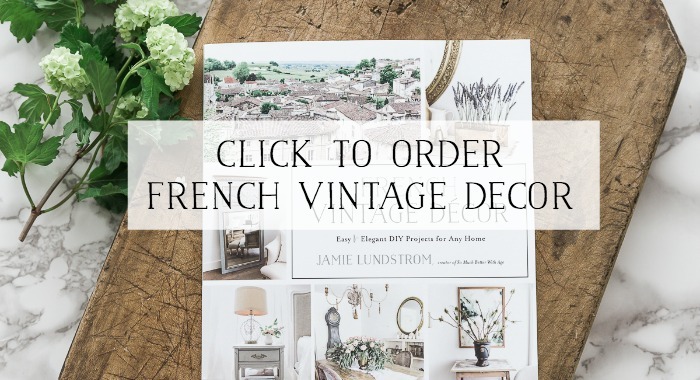 There’s only two more days until French Vintage Decor is released!! 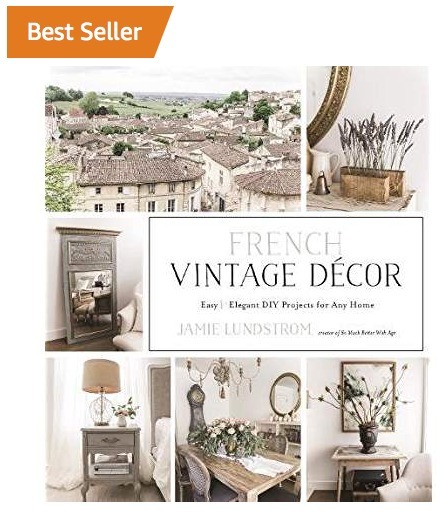 My book, French Vintage Decor, is already a Bestseller on Amazon. How did that happen? My publisher gave me the news a couple of days ago but I didn’t really believe it. I’m like, but it hasn’t even been released yet? 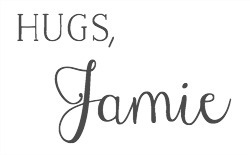 I’m over the moon excited with this news and so thankful for all your continued support! 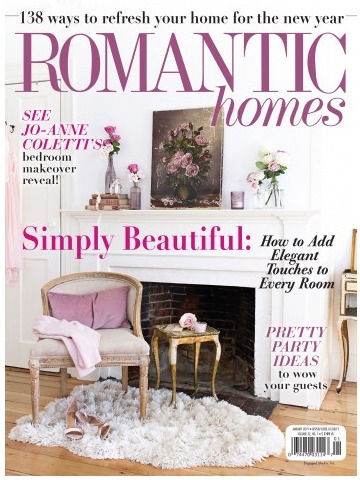 This couldn’t have happened without your pre-orders and without all the wonderful support of my blogging friends. 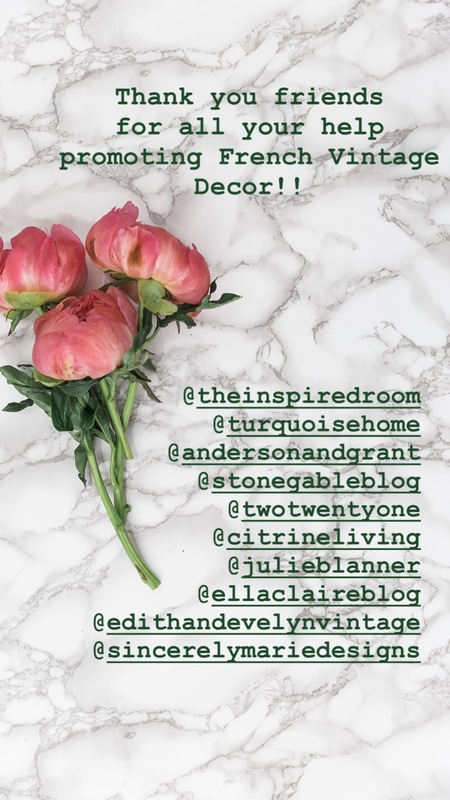 The majority of my blogging friends are real life friends too. We see each other every year at Haven (sadly I’m not going to be going this year -cue the crying!) and chat throughout the year. 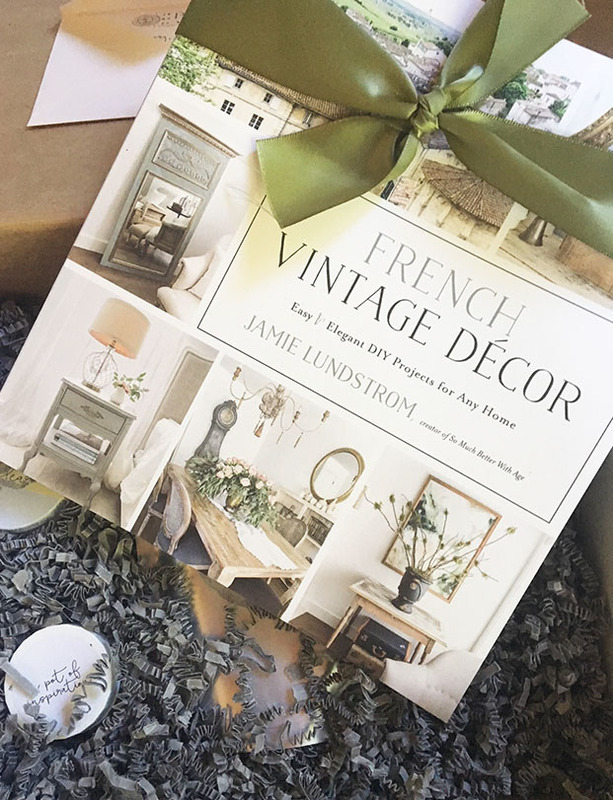 So here are more friends sharing projects and/or giving away a signed copy of my book! So be sure to pop by each one. 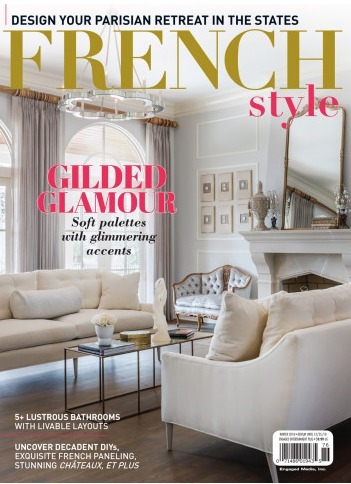 Kim from Hunt and Host just went to the Heather Bullard’s Academy this year in France and even though I’ve already been I still get jealous when friends go! She did a project from my book, Drill Bit Holder, and I love her own special touch on it. It’s so beautiful, Kim. 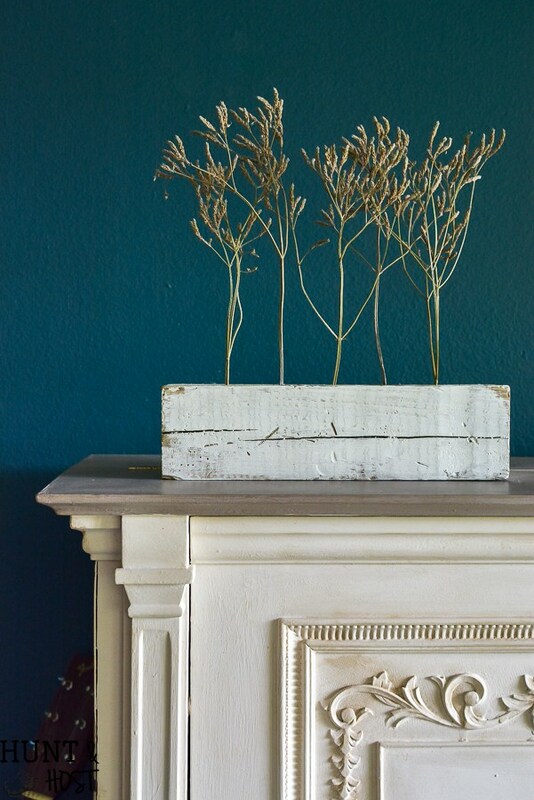 Deb from Seeking Lavender Lane also made a project from my book, Clay Bowls, and they turned out awesome! 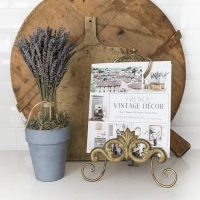 With a name like Seeking Lavender Lane, you know that we have to be friends. 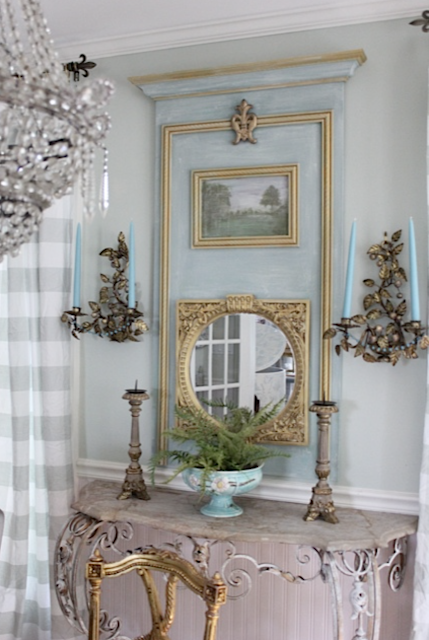 My fellow french friend, Amy of Maison Decor, outdid herself with this gorgeous trumeau mirror!! I’m so happy she made this project because she is a fabulous artist and I’m blown away at her talent. Thank you so much, Amy! 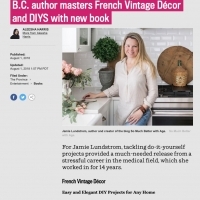 My good friend Rachel of Maison de Pax talked about my book here. Thank you, Rachel! 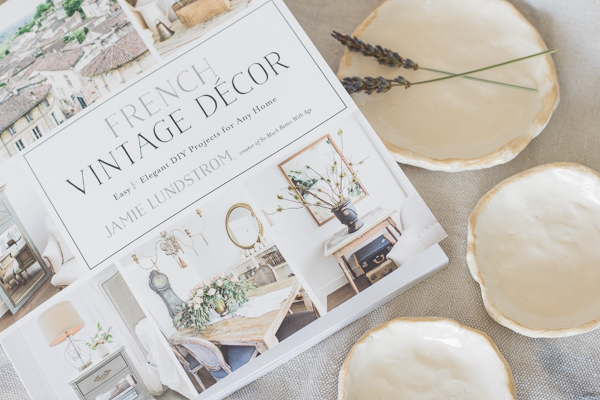 And Christy and Amy of 11 Magnolia Lane wrote a lovely post about me and my book here. 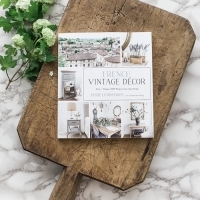 French Vintage Decor Book – Win a Signed Copy! 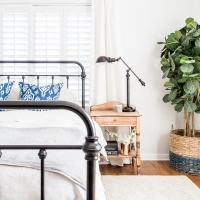 Home Style Saturday No. 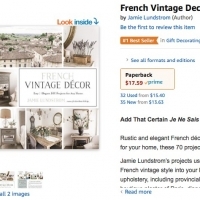 77 & Amazon Pre-Orders!